Medical billing is perhaps the most burdensome activity for any medical office, from solo practitioners to large practices with central billing departments. As insurance products and payer rules become increasingly complex, physicians are required to spend more of their time and resources on billing and claims. But paperwork should never take precedence over patient care. SmartCareMD provides accounts receivable policies and procedures that are proven to maximize practice revenues and improve cash flow. Our medical billing team members are experts in primary care, specialty care, and multi-platform claims submission, collections and coding.They can assist with HIPAA compliance and alleviate the operational impact of excessive claim denials. 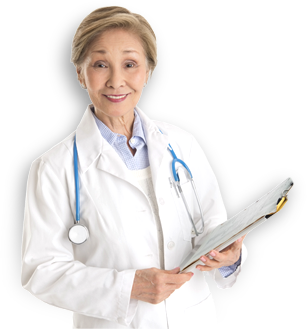 SmartCareMD, LLC is based in San Diego and jointly owned by Sharp Community Medical Group and Graybill Medical Group.